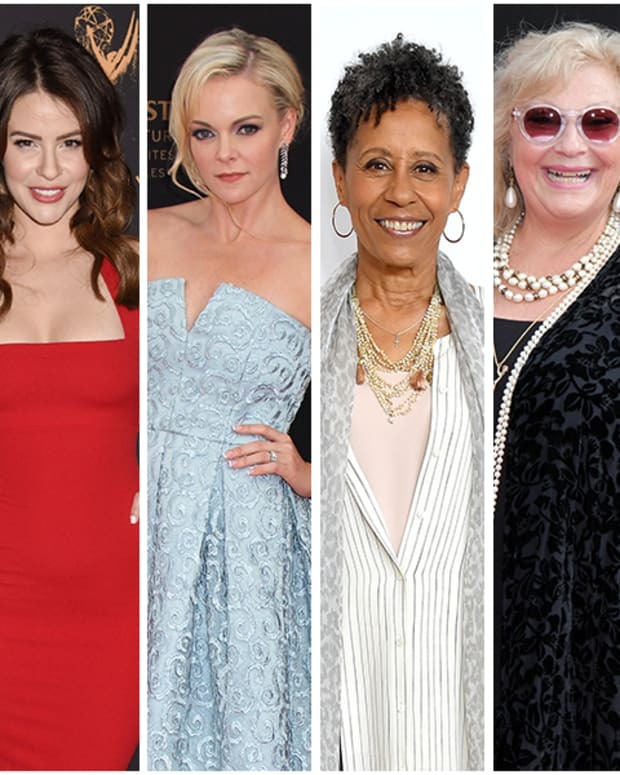 The 2019 Daytime Emmy Nominations were announced on March 20 and The Bold and the Beautiful was excluded from Outstanding Supporting Actor like it was from Outstanding Lead Actor. 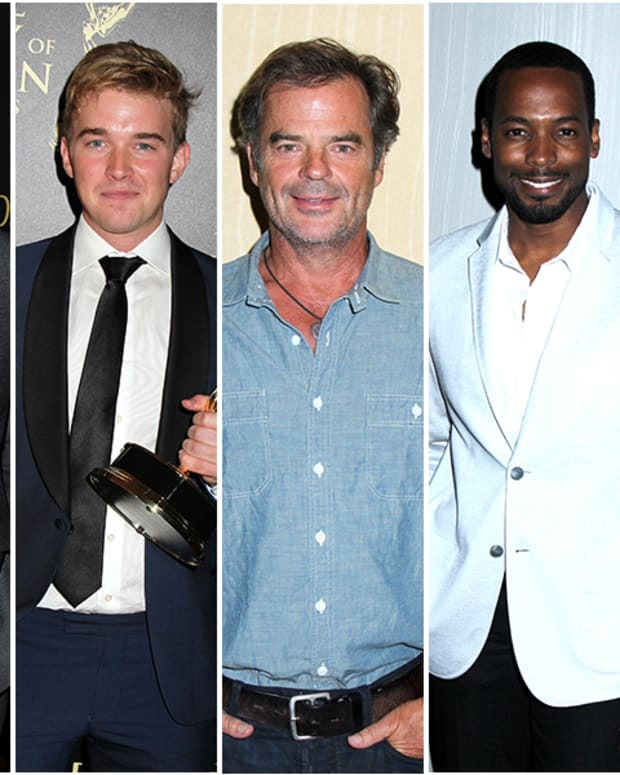 Days of Our Lives scored two nominations, one each for Eric Martsolf and Greg Rikaart. 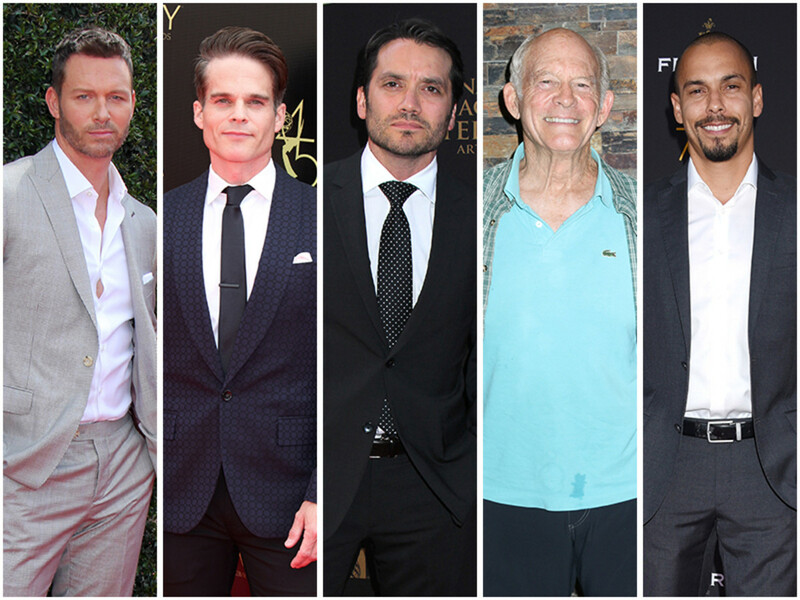 General Hospital&apos;s Dominic Zamprogna and Max Gail landed a nomination each. The Young and the Restless Bryton James earned the No. 1 soap&apos;s only nomination in the category. 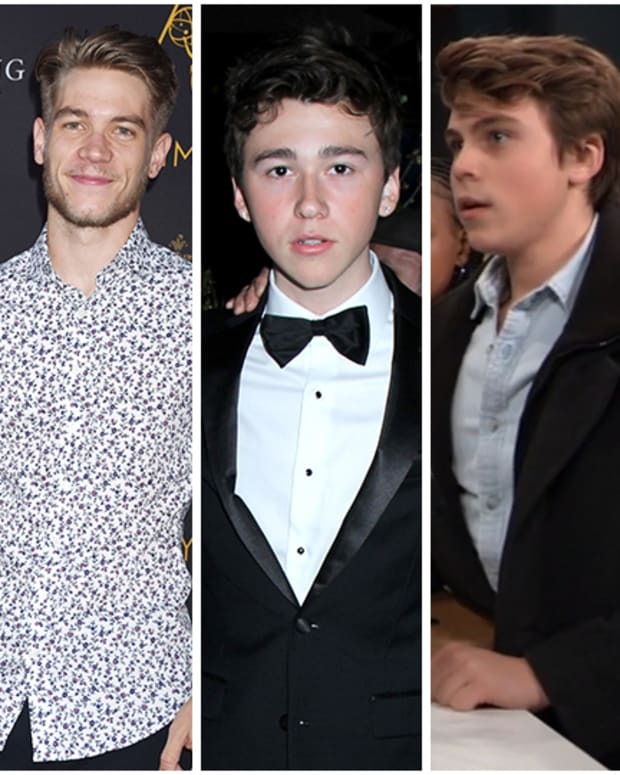 Who do you think will take home the trophy on Daytime Emmy night?